Samsung is getting into sleep tracking with its SleepSense sensor, announced at IFA 2015. The sleep monitoring device isn't a wearable, you place it underneath your mattress like a Beddit, but Samsung claims it is still 97% accurate at tracking the quality of your sleep. The contactless flat disc tracks a number of metrics in real time: movements during sleep, the time it took you to fall asleep, the number of times you woke up, percentage of time in REM and the percentage spent in deep sleep. It also claims to be able to accurately analyses heart rate and respiratory rate to give you the full picture. Each morning, you get a report of how you slept and a sleep score which shows the quality compared to averages from people your age. Via the SmartThings app, the sleep tracker connects to your TV, music system, thermostats, light bulbs and air conditioner. So it can turn off your TV if you fall asleep watching it in bed or adjust the air con to help you get to sleep. The hardware was developed in partnership with medical device manufacturer, EarlySense. On the software side, personalised and recommended advice comes in the form of expert in-app tips from Harvard Medical School Professor Dr. Christos Mantzoros. These actually don't just cover sleep, they expand into nutrition, metabolism and exercise and the links between these and your night's sleep. “There is a real opportunity to convert our expertise into real life, tangible benefits for millions of people," said Dr. Mantzoros at Samsung's event. “We can leverage Samsung technology and deliver metabolically sound data." Extra features include a smart alarm which identified the best time to wake you up from your personalised data and then wakes you up gradually - we imagine by vibrating. There's also a 'family care' feature so that you can get reports via email from, for instance, elderly family members. Samsung didn't give any indication of price or availability for SleepSense at its Internet of Things focused IFA 2015 event. It did make some bold promises though such as that by 2020, all Samsung devices will be IOT enabled. 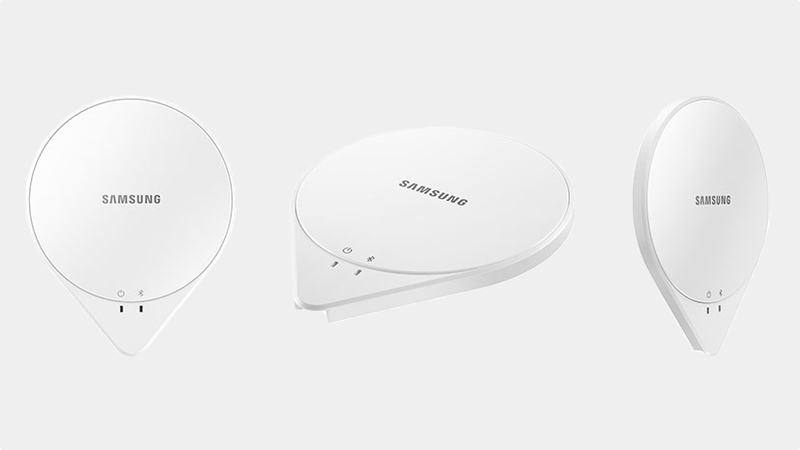 Samsung also announced that SmartThings, its smart home platform, will be launching in the UK next week.